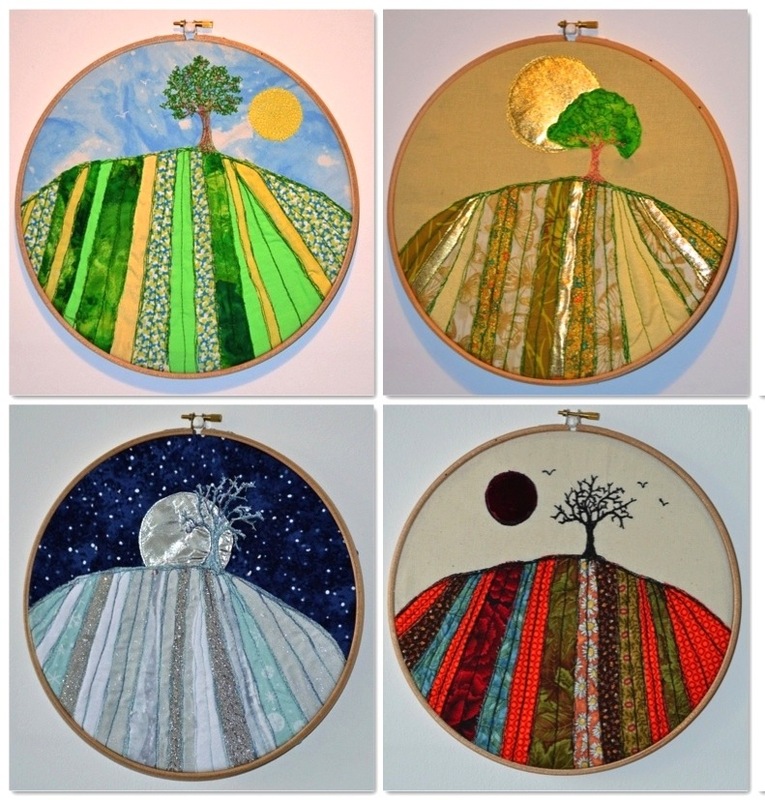 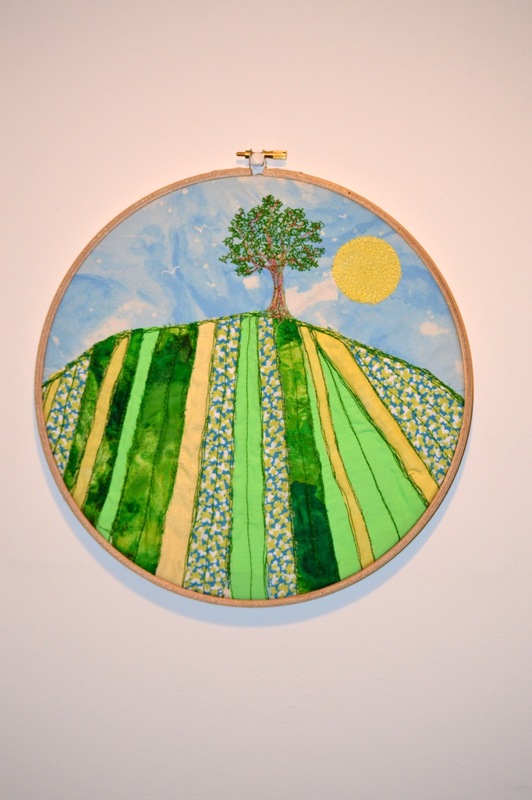 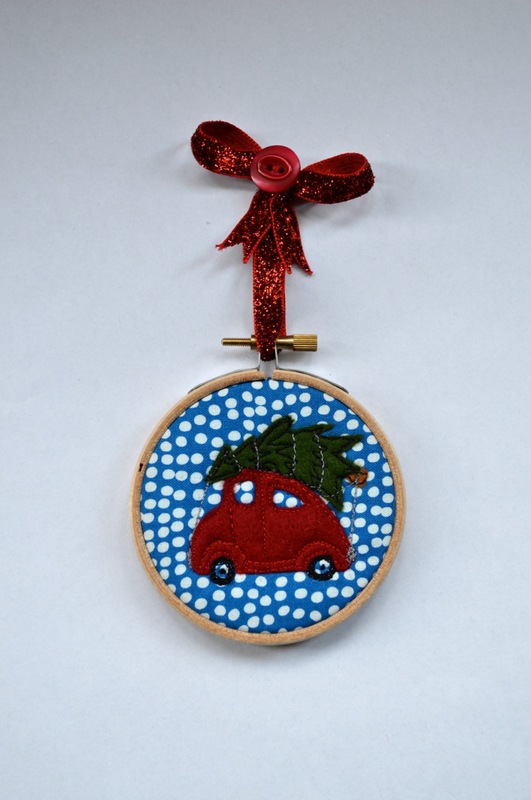 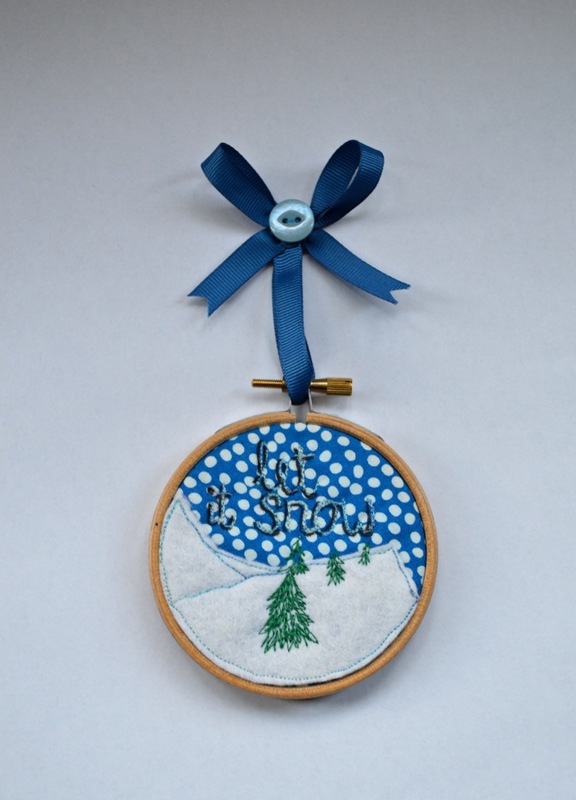 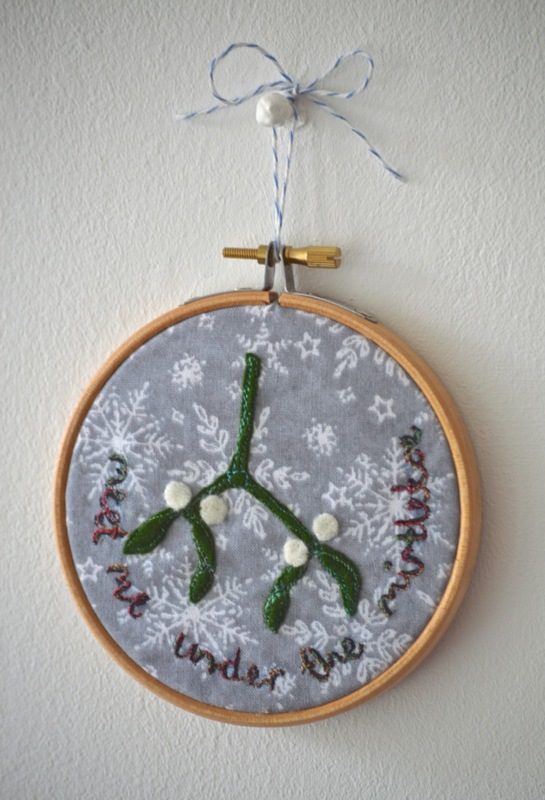 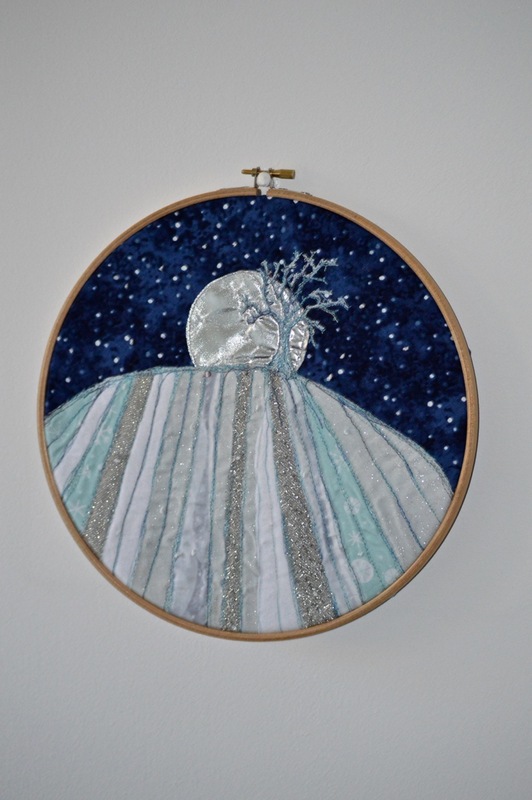 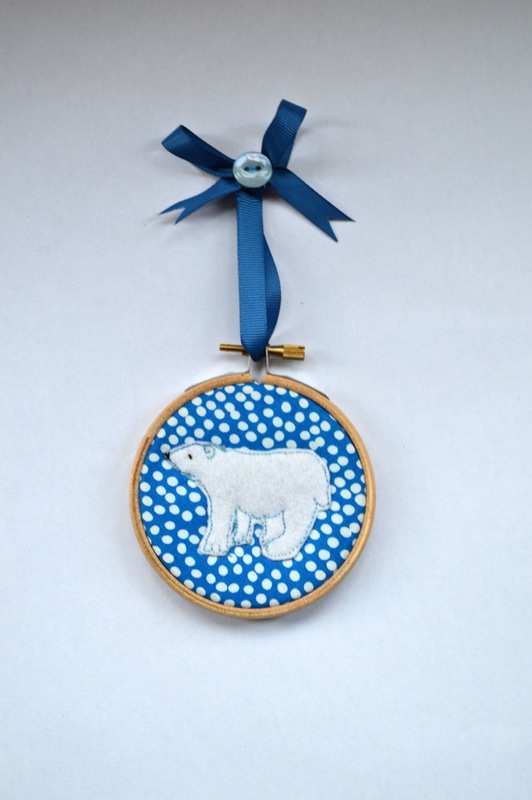 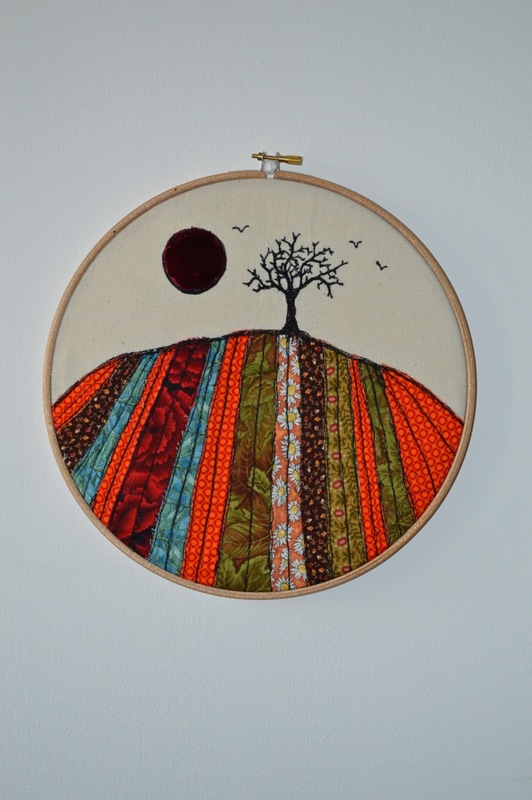 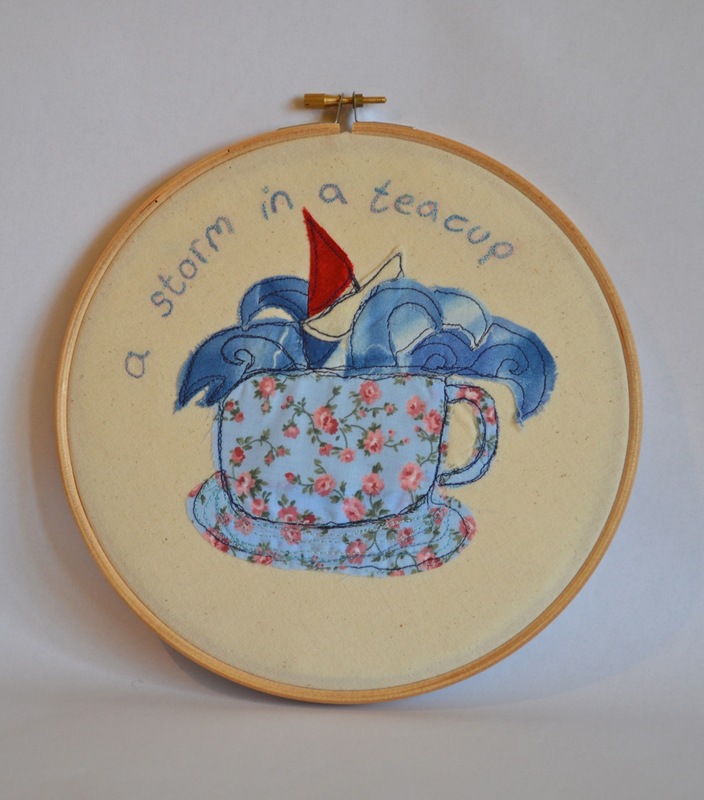 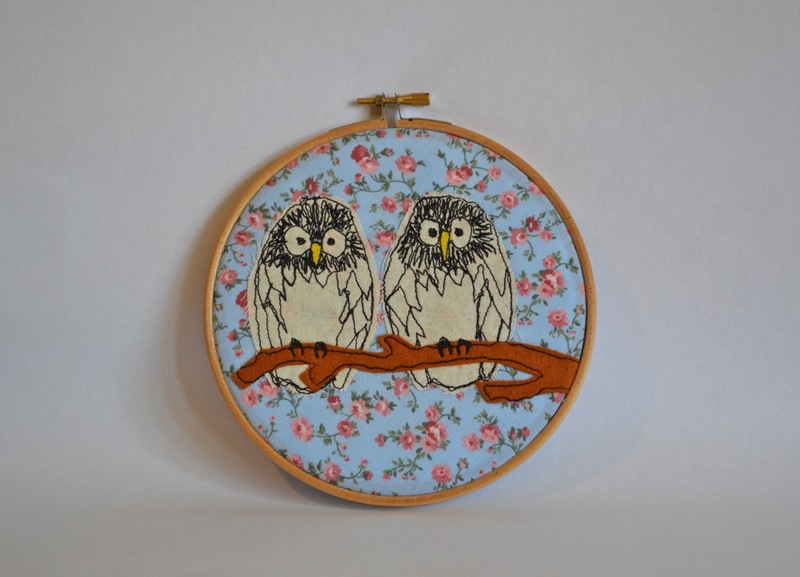 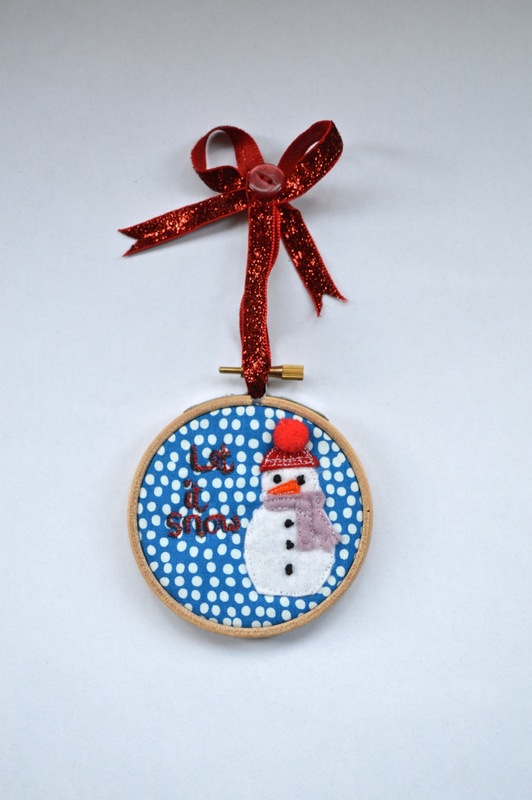 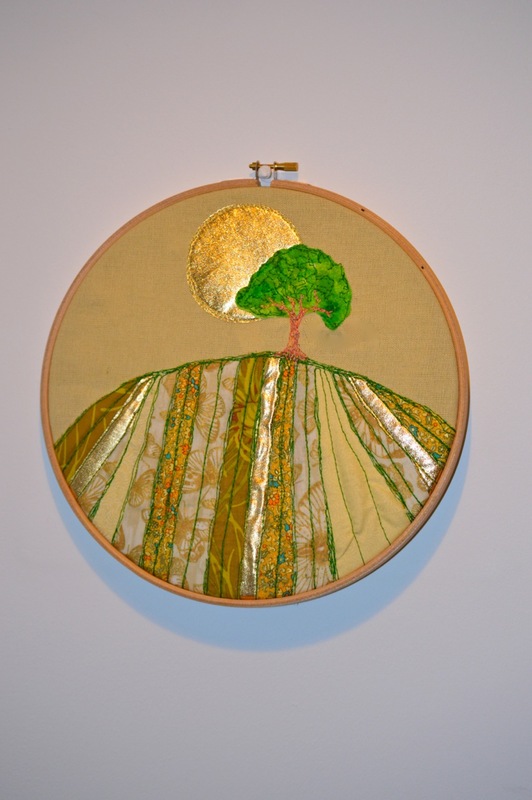 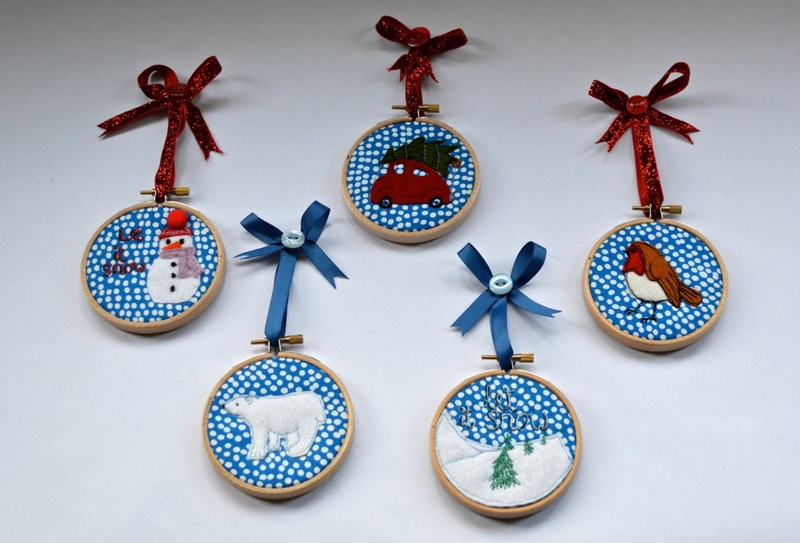 hoop art – Deerey Me! 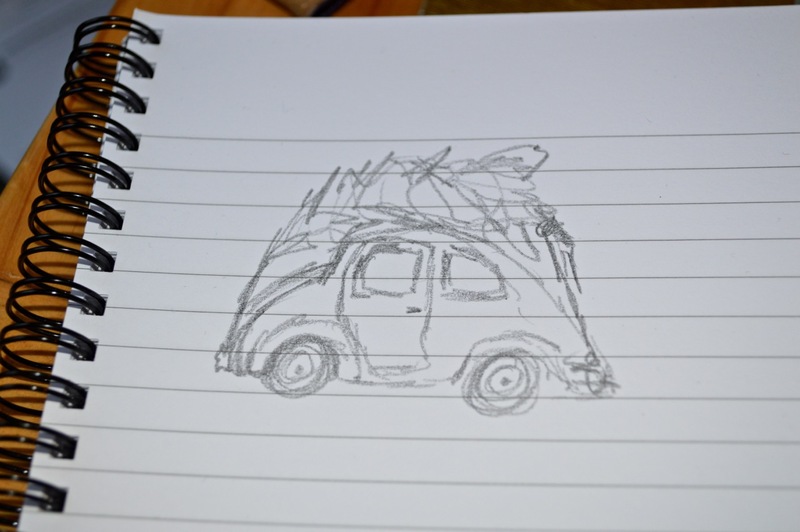 One of the things I love about working from home is being able to interact with the garden birds. 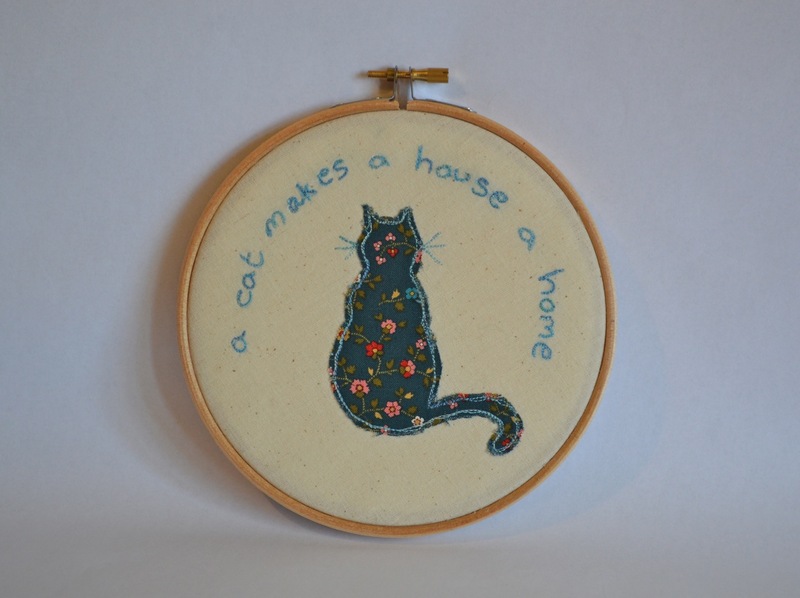 We put out food and try to keep our garden wildlife-friendly – with a big, deep hedge between us and the other half of our semi, and shrubby bushes and trees in both the back and front garden gardens. 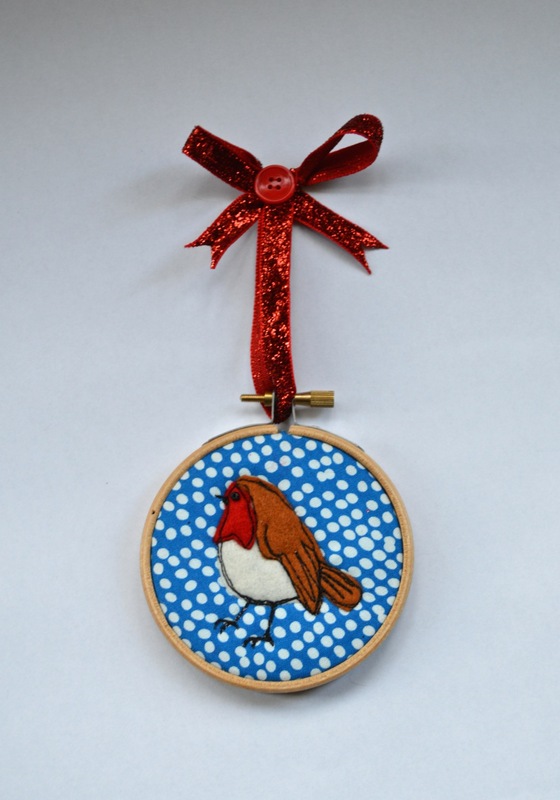 So I need no encouragement to take an hour to watch and count the birds for the Big Garden Birdwatch. 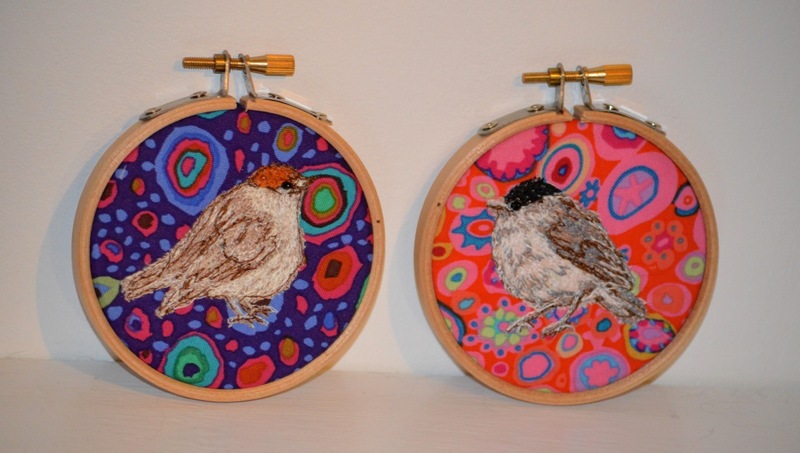 In honour of the birdwatch I made a couple of 3″ embroidery hoop stitched pictures of black caps on Kaffe Fassett backgrounds (the female has a ginger cap, rather than a black one). 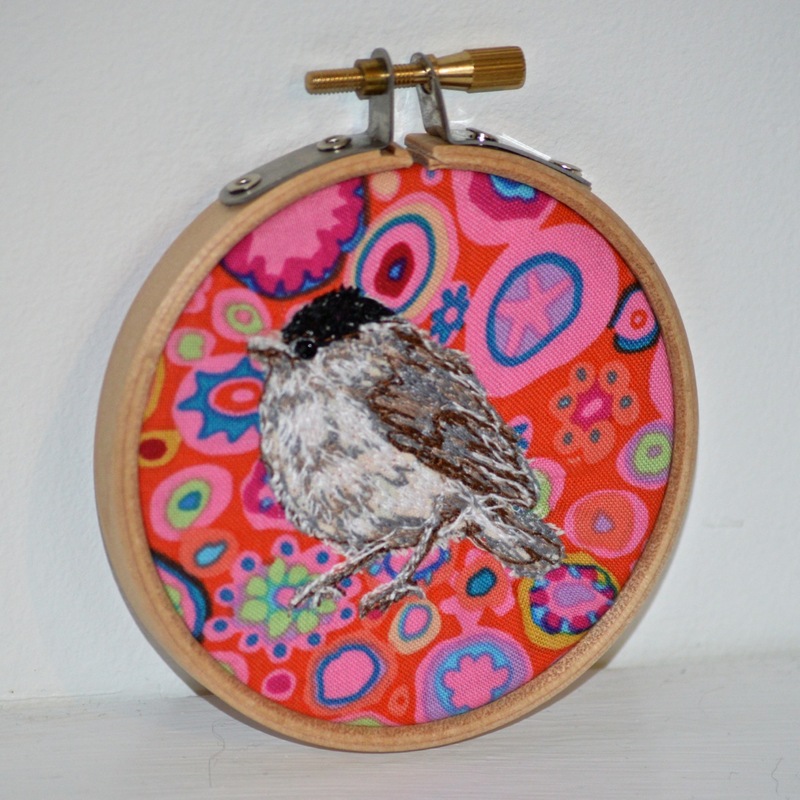 I am looking forward to sewing a flock of bird art!